The only child of divorced parents, Penelope Lively spent her school holidays in Somerset with her grandmother at Golsoncott, the house that had long been the family home. Years later, as the house was sold out of the family, she began to piece together the lives of those she knew fifty years before. In a needlework sampler, she sees her grandmother and the wartime children that she sheltered under her roof in 1940. Potted meat jars remind her of the ritual of doing the flowers for church. The smell of the harness room brings her Aunt Rachel vividly back to life, an avant-garde artist who also bred horses and hunted. In A House Unlocked, Penelope Lively delves into the domestic past of her former home, and tells of her own youth and the contrasts between life today and the way they lived then. "Wonderful. Lively is brilliant and original . . . Every page of this book captures your attention." "Remarkable, richly enjoyable . . . a captivating memoir." "Engaging, curious, compelling, remarkable . 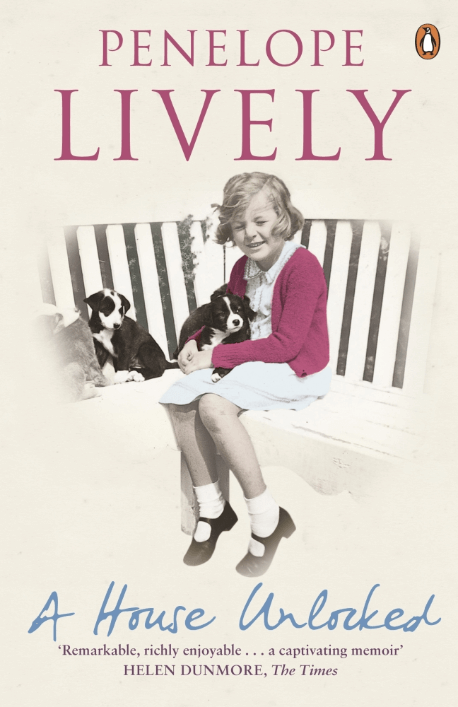 . . Any time spent with Penelope Lively is a joy."